Find the best foreclosure homes listings for sale — bank-owned, government (Fannie Mae, Freddie Mac, HUD, etc.) 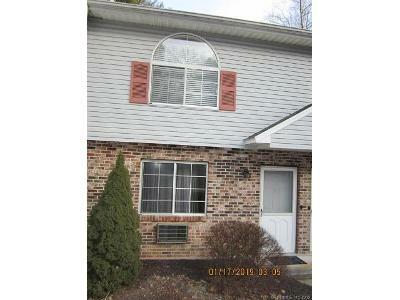 and others — in and near the Thomaston, CT area at Foreclosure.com. 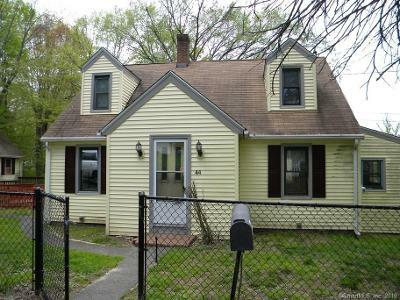 Get information on foreclosure homes for rent, how to buy foreclosures in Thomaston, CT and much more. 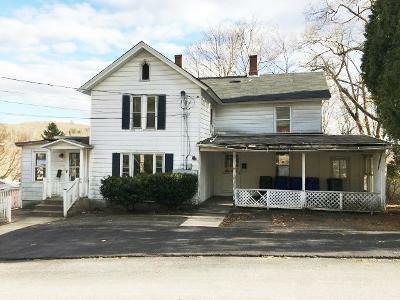 Save thousands at closing with home foreclosure listings in Thomaston, CT — up to 75% off market value! The town, originally part of Plymouth, Connecticut, and referred to as 'Plymouth Hollow' was first settled by Henry Cook ("the soldier in the wilderness," 1683–1750) around 1728. The town is known for clockmaking, which started in 1803, when Eli Terry established a factory in the town. Terry brought mass production to the clockmaking industry, helping to reduce the cost of clocks. He introduced and patented the shelf clock in 1814, which reduced the cost of a clock from $25 to $5. His clocks were sold throughout the US. It was incorporated in its own right and under the name "Thomaston" in 1875. The name derives from Seth Thomas, the early clockmaker, who established a factory in town in 1812. The Seth Thomas clock factory building still exists; however, the clockmaking industry has long since left the state as well as the country. According to the United States Census Bureau, the town has a total size of 12.2 square miles (31.7 km²). There are currently 4 red-hot tax lien listings in Thomaston, CT.